Chest pain is never a symptom that you want to hear your senior is experiencing, especially if she tells you she’s been having pain for a few days. But if you’ve already ruled out cardiac issues, it’s highly likely that her lungs are causing chest pain. Getting to the bottom of the root cause quickly can alleviate the pain more quickly. Inflammation in the lining of your senior’s lungs, also known as pleurisy, can happen for a variety of reasons. She might have autoimmune conditions that irritate the lung lining or she might have side effects from medication or other lung issues, such as pneumonia. 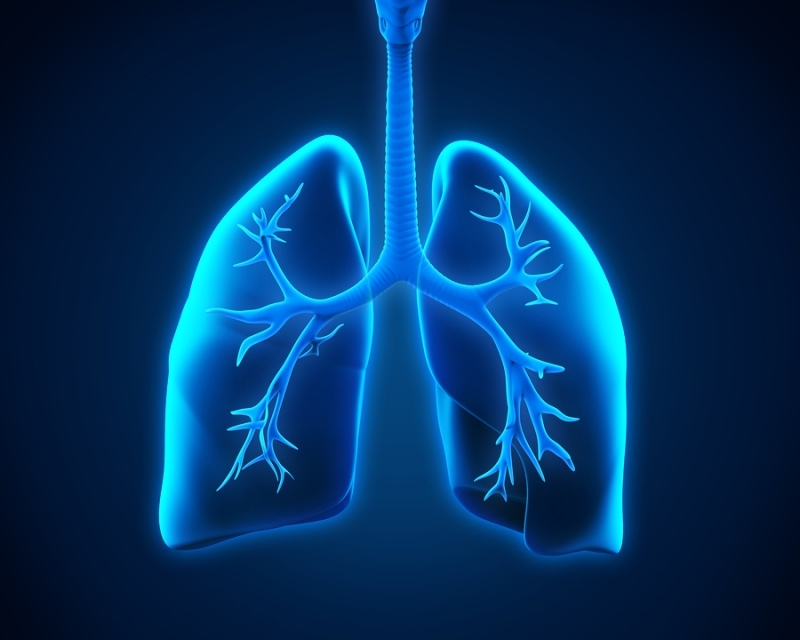 Pleurisy can be especially painful because it tends to affect the entire lung lining rather than just one spot, so even shallow breathing can hurt badly. With bronchitis, your elderly family member experiences swelling in her airways and mucus production. Bronchitis might be a result of being sick, after a cold for instance, or she might have chronic bronchitis. For many people bronchitis is something that they might diminish or try to treat with over-the-counter medications as something that will just go away. Asthma is a chronic health condition in which your elderly family member’s experiences constriction in the small airways within her lungs. She might find that it’s more difficult to breathe when the air is cold or when she’s exercising. Sometimes anxiety can trigger an attack. Severe cases of asthma might send your senior to the doctor quickly, while minor attacks might seem like nothing serious. Asthma can be treated, so it’s important that her doctor knows what is going on. Pneumonia is an infection in your senior’s lungs. 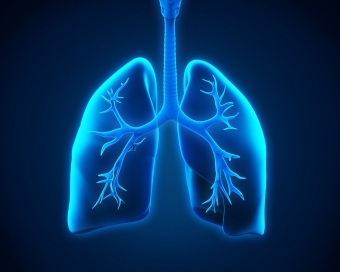 That infection might go unnoticed for a while, even if the lung infection is severe. One of the first symptoms could be chest pain rather than a cough or trouble breathing. Chest pain with pneumonia can also show up from extended bouts of coughing if that’s a symptom your senior is experiencing. Any time that your elderly family member is experiencing chest pain it’s a good idea to check with her doctor to make sure there’s nothing serious going on. If your senior isn’t able to drive and puts off making appointments for that reason, consider hiring homecare providers to give her a lift. They can help to ensure that she makes it safely to her doctor and that she’s got company while she’s there.